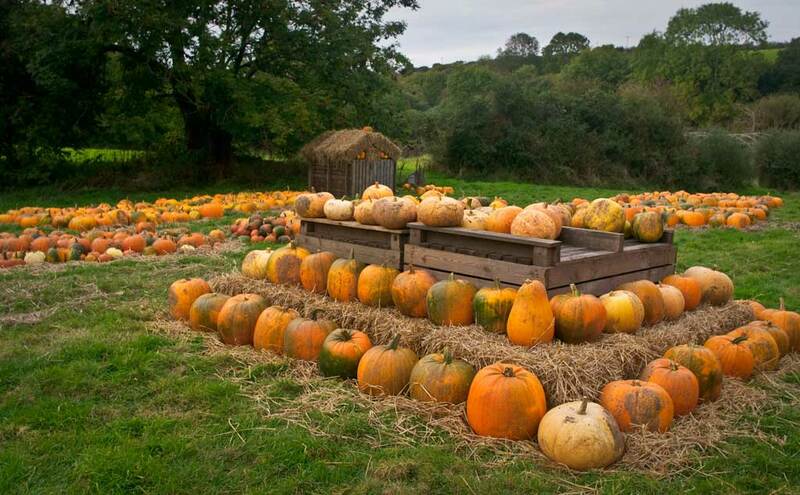 Our Pumpkin Patch first opened in 2012 and has grown bigger each year. It’s great fun for everyone with literally thousands of pumpkins to choose from. There’s big ones, little ones, orange ones and white ones all grown here at Brooksgrove Farm – it’s quite a spectacle. 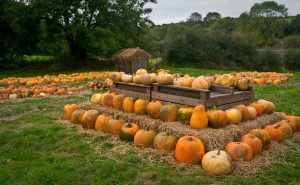 No need to book, just turn up any time during our opening hours to get free entry into the Pumpkin Patch. 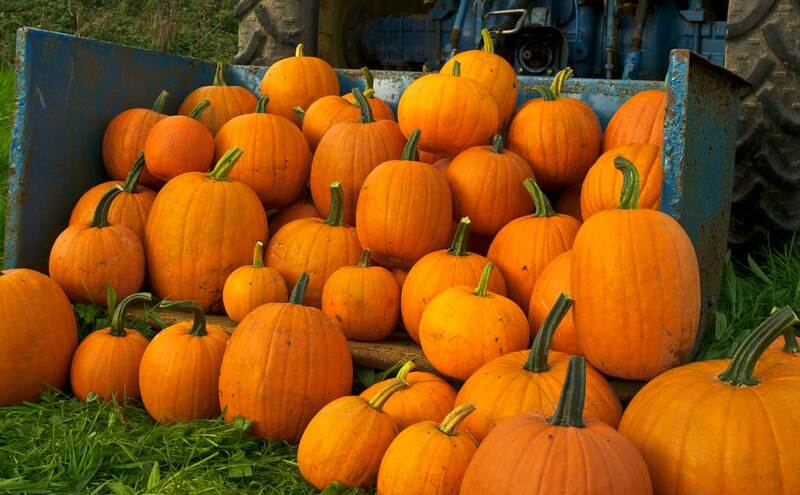 You then choose your pumpkins from the thousands on display and pay for them on the field – we accept cash and cards. Prices will vary depending on the size of the pumpkin. 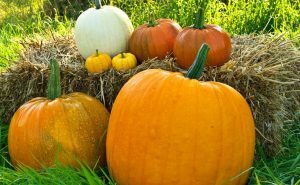 Please remember that Brooksgrove is a working farm and the Pumpkin Patch is in the middle of a field so it can sometimes get a bit muddy. We’ll leave it up to you to wear suitable clothing. Dogs are welcome but they must be well behaved and kept on a lead at all times.